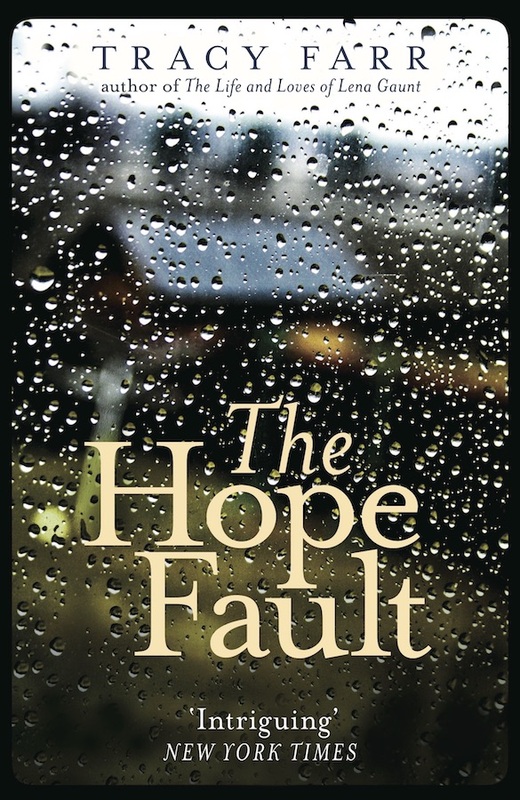 My second novel, The Hope Fault, will be published by Aardvark Bureau (an imprint of Gallic Books / Belgravia Books Collective) in July 2018 (UK) and October 2018 (US). Recently, Aardvark Bureau asked me ten questions about The Hope Fault, and my reading and writing life. You can read the Q&A here. I talk about a few favourite authors and books in the Q&A: Jenny Ackland’s marvellous novels The Secret Son and Little Gods; Mimi Pond’s graphic novels/memoirs Over Easy and The Customer is Always Wrong; Carol Shields’ 1992 novel The Republic of Love (here’s a marvellous 1992 review in the NY Times); and Deborah Levy’s Booker-shortlisted 2011 novel Swimming Home. I also mention the Jonathan Demme film Rachel Getting Married. I’ve written before about the influence of that film on the writing of The Hope Fault.